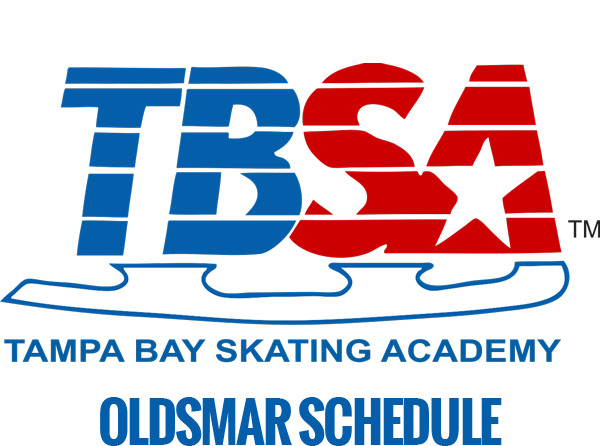 We are dedicated to providing a safe, fun, and friendly atmosphere where skaters, new and experienced, can enjoy the sport of ice skating. 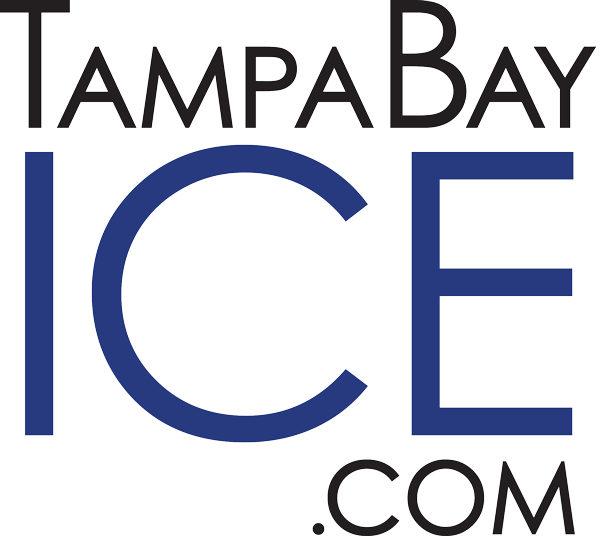 Our rinks have served the Tampa Bay area since 1987 and with various recreational/competitive figure skating and hockey programs, we have everything that you could ever expect from a local ice rink. 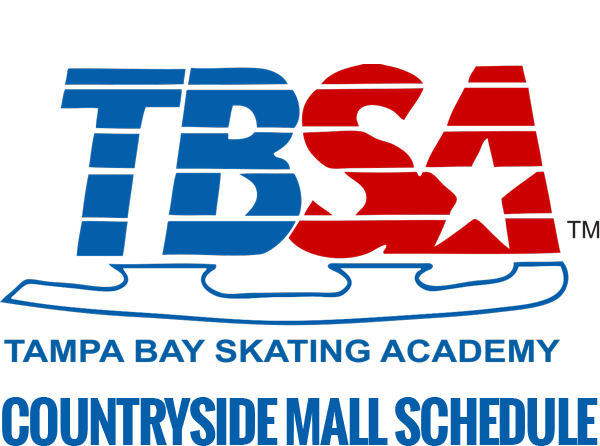 Our coaching staff even includes USA Hockey certified coaches and Olympic and World instructors! 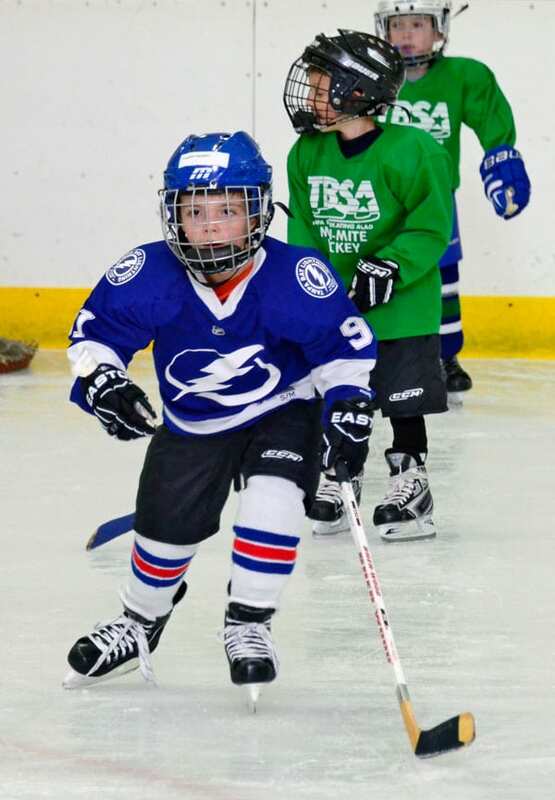 All year-round, we have offers for daily public skating, youth and adult hockey programs, birthday party packages, private ice rental, and much more. We hope you will stop by one of our three locations to learn more! Find our locations on the map and get directions! Want to be a sponsor? Visit this page for details and opportunities. Check out the food and drink offerings at each location. View picture and video galleries. 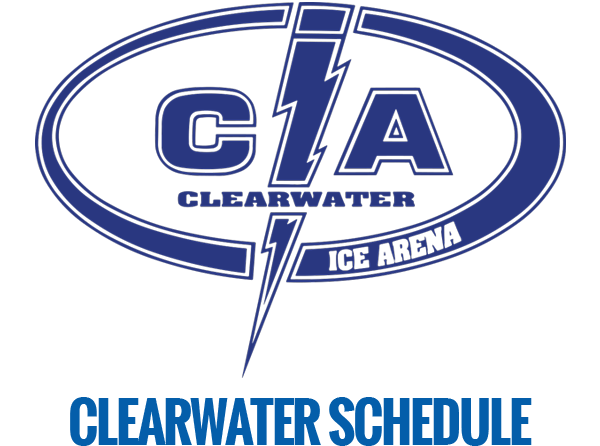 The best coaches and trainers on ice!